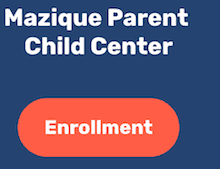 Remembering Family Advocate Ruth Rucker - The Edward C. Mazique Parent Child Center, Inc.
Ruth Rucker, a professional and mother, needed infant care but struggled to find it in Washington, D.C. 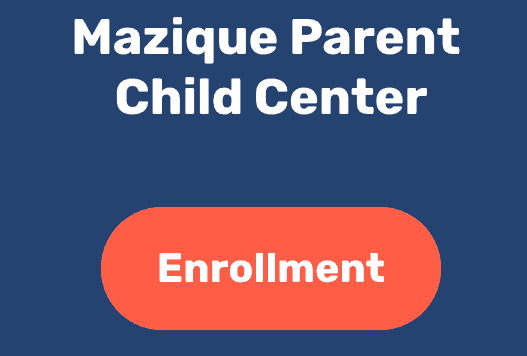 So she created Mazique Parent Child Center, Inc. Chairman Dr. Wendell Campbell and CEO Almeta Keys talk about how the center has served the community since it was started in 1991. Dr. Jehan El-Bayoumi, a doctor and founding director of the Rodham Institute, discusses why she chose Rucker to receive an award for her service.